Who do you resolve to be this year? As you make decisions around how you want to show up in the world, it is useful to tap into both your heart AND your mind. 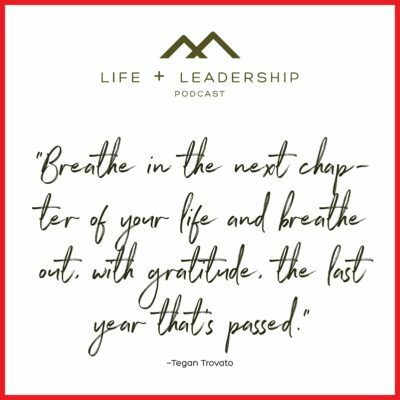 In this special episode, co-host Tegan Trovato leads listeners in a guided meditation to envision your next chapter. 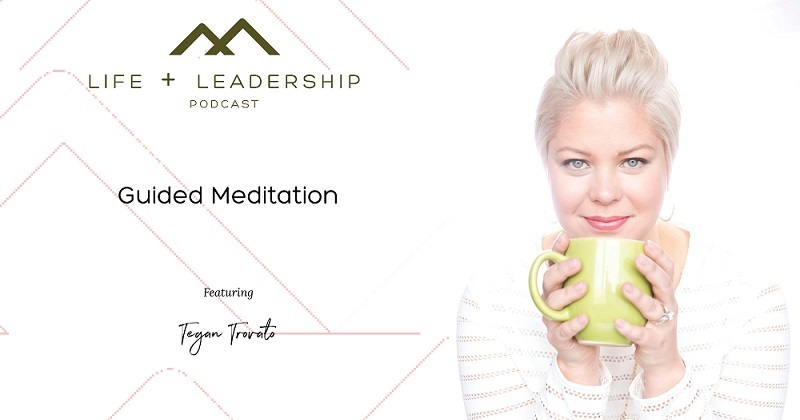 For Tegan’s birthday recently, she hosted a group meditation online where people from all over meditated together – it was amazing! 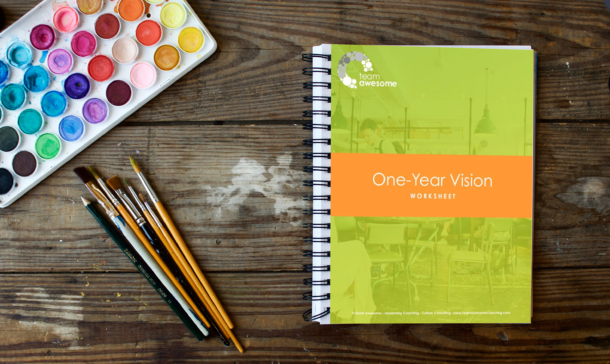 Be sure to find a quiet, comfortable place, grab a pen and paper, and honor yourself with some time to yourself.